I am the guy you call to save the day when that German cockroach surprises you in the middle of the night or when Rover or Felix brings home some unwanted guests. When everyone’s much dreaded visitor shows up clinging as a souvenir from your trip; the ever consuming bed bug. It takes over your home and hours of your life. Although, I much prefer to introduce myself before the day is bleak. I do like the thought of being the one who gets to save the day. Who doesn’t right? I am the Insect eliminating, bug man! I fight the good fight every step of the way. Bugs are a nasty reality everyone must deal with, like death and taxes. It’s not a matter of if, it’s when they will strike. Especially here in the sunshine state. Everyone loves this beautiful weather, including the insects. This time of year is termite swarming season. Like a dark cloud circling and looming, they will engulf and eat away at one of your most precious assets. The subterranean termite will swarm your home and can quickly become any home owner’s worst night mare. Prevention is key to avoiding costly damage. Not only damage to your home but valuable waste of your time and effort. Time is money! We understand this concept, which is why we offer our services within 24 hours or less. Termites and ants look very similar. Ants however have a waist where a termite will not. This is where it pays to have an expert come out and talk with you and help be your “go to” consultant on all things “creepy crawly”. We offer a competitive termite warranty that will help protect your home and peace of mind. Give us a call to offer our expertise and the opportunity to be your expert. Until next time, All in one Family, don’t let the “creepy crawlies” invade…call All in one, we get it done!! Figure 1. Adult bed bug, Cimex lectularius Linnaeus, feeding. Photograph by Joseph Smith, University of Florida. 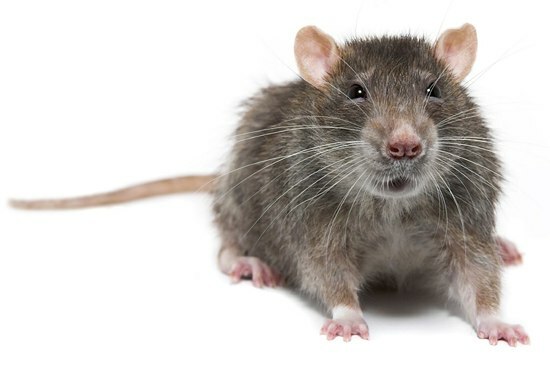 Human dwellings, bird nests, and bat caves are the most suitable habitats for bed bugs because they offer warmth, areas to hide, and hosts on which to feed (Dolling 1991). Bed bugs are not evenly distributed throughout the environment but are concentrated in harborages (Usinger 1966). Within human dwellings, harborages include cracks and crevices in walls and furniture, behind wallpaper and wood paneling, or under carpeting (Krueger 2000). 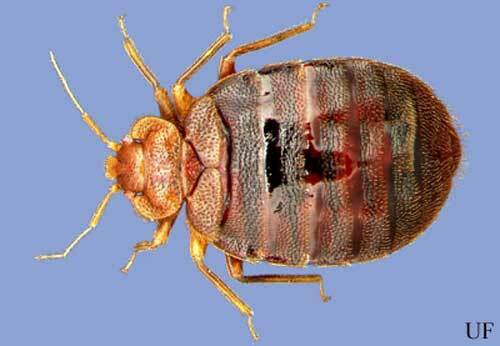 Bed bugs are usually only active during the night but will feed during the day when hungry (Usinger 1966). 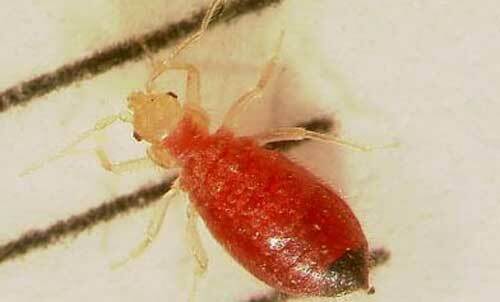 Bed bugs can be transported on clothing, and in Â luggage, bedding and furniture (USDA 1976)/ Bed bugs lack appendages that allow them to cling to hair, fur, or feathers, so they are rarely found on hosts (Dolling 1991). Figure 2. Dorsal view of an adult bed bug, Cimex lectularius Linnaeus. Photograph by David Almquist, University of Florida. Figure 3. Lateral view of an adult bed bug, Cimex lectularius Linnaeus. Photograph by Joseph Smith, University of Florida. Figure 4. Nymph of the bed bug, Cimex lectularius Linnaeus. Photograph by Joseph Smith, University of Florida. The two bed bugs most important to man are the common bed bug, Cimex lectularius, and the tropical bed bug, Cimex hemipterus. These two species of bed bugs can be easily distinguished by looking at the prothorax, the first segment of the thorax. The prothorax of the common bed bug is more expanded laterally and the extreme margins are more flattened than that of the tropical bed bug (Ghauri 1973). Because of their confined living spaces, copulation among male and female bed bugs is difficult. The female possesses a secondary copulatory aperture, Ribaga’s organ or paragenital sinus, on the fourth abdominal sternum where spermatozoa from the male are injected. The spermatozoa then migrate to the ovaries by passing through the haemocoel, or body cavity (Dolling 1991). The female bed bug lays approximately 200 eggs during her life span at a rate of one to 12 eggs per day (Krueger 2000). The eggs are laid on rough surfaces and coated with a transparent cement to adhere them to the substrate (Usinger 1966). Within six to 17 days bed bug nymphs, almost devoid of color, emerge from the eggs. After five molts, which take approximately ten weeks, the nymphs reach maturity (USDA 1976). 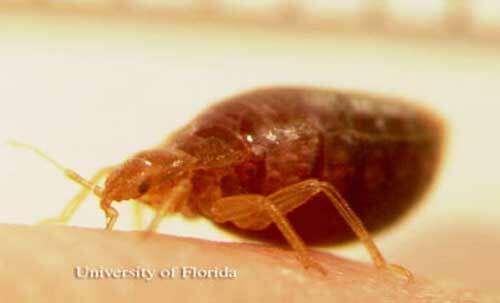 Bed bugs are most active at night, so their infestations are not easily located (Snetsinger 1997). 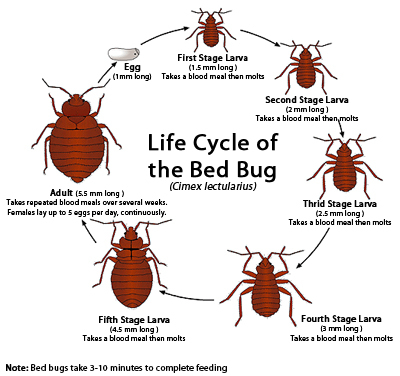 However, when bed bugs are numerous, a foul odor from oily secretions can easily be detected (USDA 1976). Other recognizable signs of a bed bug infestation include excrement left around their hiding places (Dolling 1991) and reddish brown spots on mattresses and furniture (Frishman 2000). Good sanitation is the first step to controlling the spread of bed bugs. However, upscale hotels and private homes have recently noted infestations, suggesting that good sanitation is not enough to stop a bed bug infestation (Krueger 2000). If bed bugs are located in bedding material or mattresses, control should focus on mechanical methods, such as vacuuming, caulking and removing or sealing loose wallpaper, to minimize the use of pesticides (Frishman 2000). The effectiveness of using steam cleaners or hot water to clean mattresses is questionable. Heat is readily absorbed by the mattress and does no harm to the bed bug. For severe infestations, however, pesticides may be used. Care should be taken not to soak mattresses and upholstery with pesticides. Allow bedding and furniture to dry thoroughly before using. One study shows that over-the-counter foggers are not effective for controlling bed bugs (Jones and Bryant 2012). EPA. (May 2010). 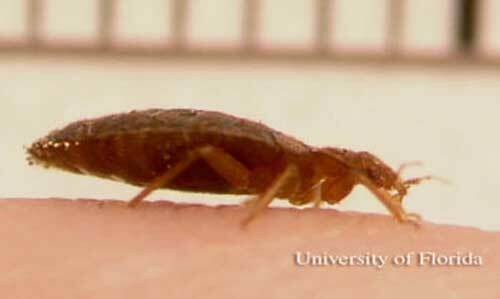 Controlling Bed Bugs. Pesticides: Controlling Pests. (20 June 2014). Fasulo TR, Kern W, Koehler PG, Short DE. (2005). 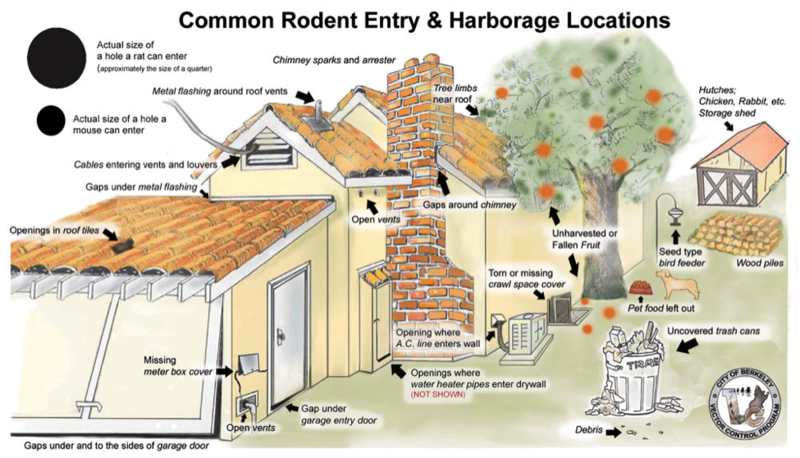 Pests In and Around the Home. Version 2.0. UF/IFAS CD-ROM. SW 126. Koehler PG, Pereira RM, Pfiester M, Hertz J. (July 2011). Bed bugs and blood-sucking conenose. EDIS. (20 June 2014). Krueger L. 2000. Don’t get bitten by the resurgence of bed bugs. Pest Control 68: 58-64. Potter MF. (January 2010). Bed Bugs. University of Kentucky Entomology FactSheets. (20 June 2014). Schuh R, Slater JA. 1995. True Bugs of the World (Hemiptera : Heteroptera) Classification and Natural History. Cornell University Press, Ithica, New York. Usinger RL. 1966. Monograph of Cimicidae (Hemiptera – Heteroptera). Entomological Society of America, College Park, Maryland. 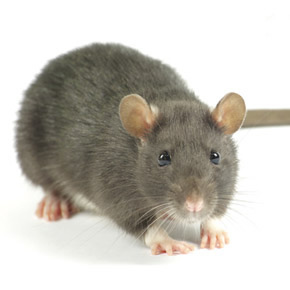 When sealing these areas, our technicians use rodent-resistant materials. Your property and family are worth being fully protected from animals and wildlife. All in one Termite and Pest Control has a local wildlife expert near you so you never have to wait. Please call 904-614-7738 or email us at Robert@allinonetermiteandpest.com immediately for prompt, efficient and expert assistance.